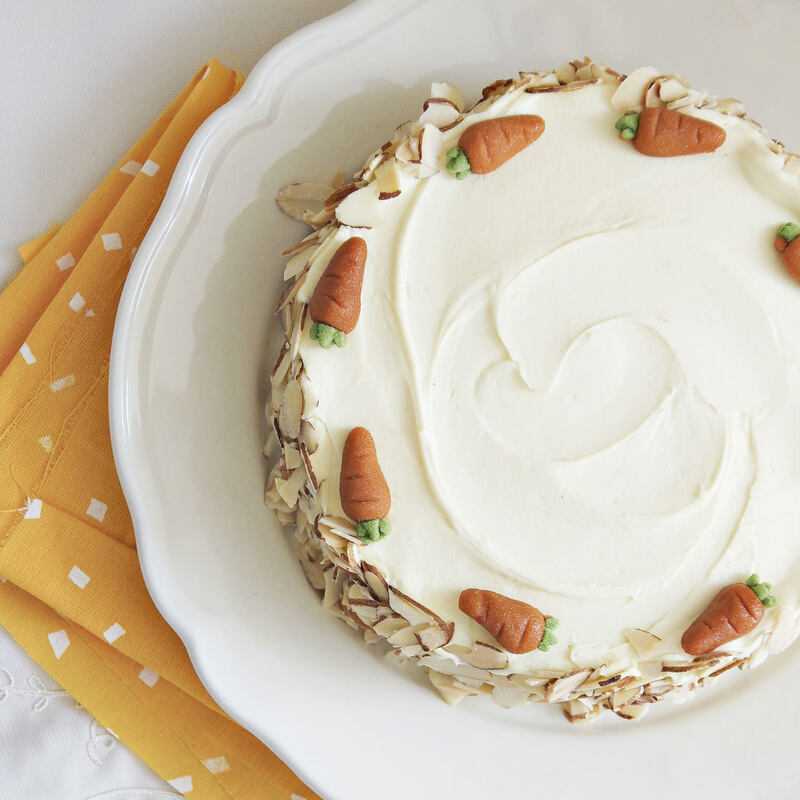 Moist and wholesome, our house-favourite is packed with crunchy walnuts, juicy raisins, and comes topped with a crowd-pleasing velvety white-chococolate cream cheese frosting. Get ready for a second helping! 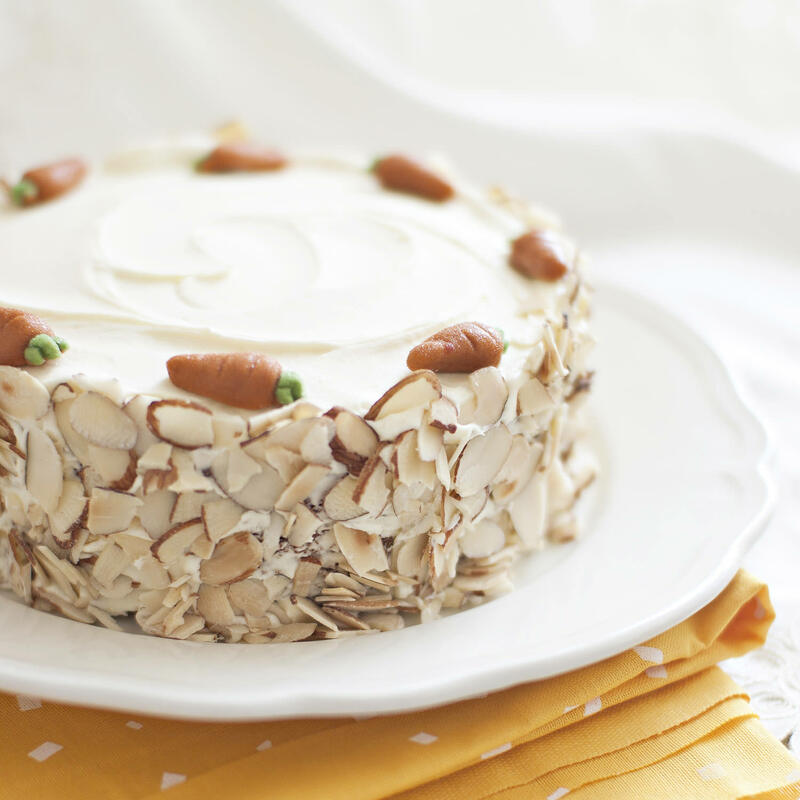 This cake tastes best at room temperature, so take it out of the fridge 30 mins before serving. Larger cakes are available in multiples of 0.5 kg – kindly order 3–5 days in advance. Mini-size cakes are available off-the-shelf. Kindly order regular-size cakes 1–2 days in advance. Does not contain any lard, gelatin or alcohol. -For greetings to be piped on cake, kindly let us know 1 day in advance. 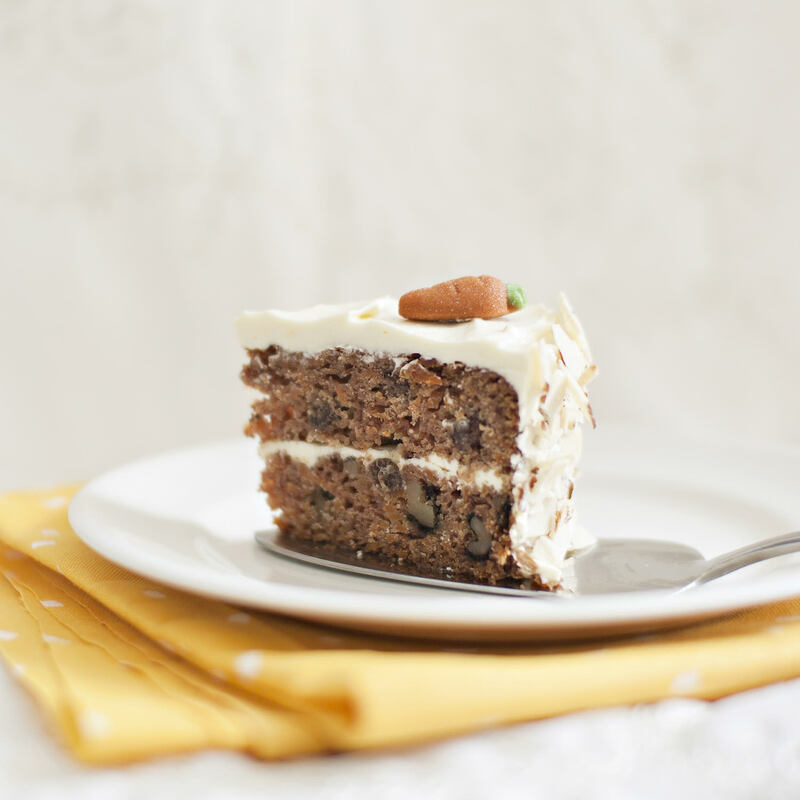 Keep the cake in a box or sealed container in the fridge up to 1 week.